Quarzwerke received the prize for its authentic and emotional communication. The Quarzwerke-blog is a key component of the company's external communication. Since 2017, it has been reporting vividly and visually on the company's extensive commitment to sustainability, its products, careers and history. 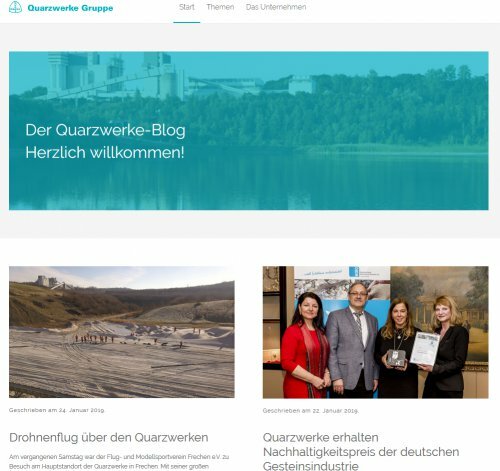 The blog is maintained by Quarzwerke and ADVICE PARTNERS, management consultancy for strategy and communication management. The sustainability award is a wonderful recognition of the long-standing and successful cooperation.